The Minnesota Chapter of the Preventive Cardiovascular Nursing Association serves the Minnesota (Duluth, Brainerd, St. Cloud, Minneapolis, St. Paul) and Wisconsin (Superior, Eau Claire, La Crosse) areas. Contact Melissa to learn more about getting involved with the Minnesota Chapter. 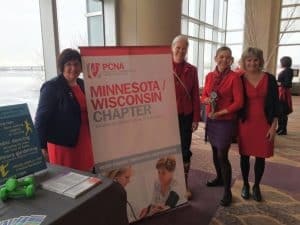 The Minnesota PCNA Chapter was started in May 2007 following the April PCNA Annual Cardiovascular Nursing Symposium in Minneapolis by Jill Lucca, Mary Maier and Cindy Schabert. The chapter is predominantly made up of RNs from hospital/inpatient settings, cardiac rehabilitation programs, and cardiology practices. We welcome all new members, especially those with an interest in chapter leadership roles and planning of future educational events. 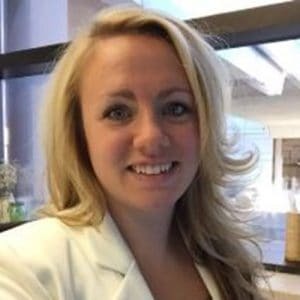 Melissa Rowe, the current chapter leader, is the nurse manager of the surgical intensive care unit at Essentia Health in Duluth, MN. 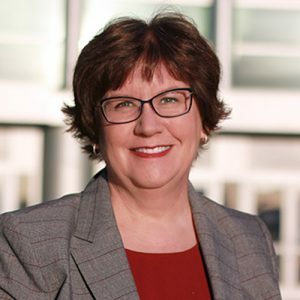 She has previous nursing leadership experience as clinic manager of the Heart & Vascular service line for Essentia Health’s East Market and clinical nursing experience on a cardiovascular intermediate care unit and as a structural heart coordinator. Melissa has a Bachelor of Arts in Management and Finance, a Bachelor of Science in Nursing and is currently pursuing graduate degrees in nursing and business administration at the University of Mary.